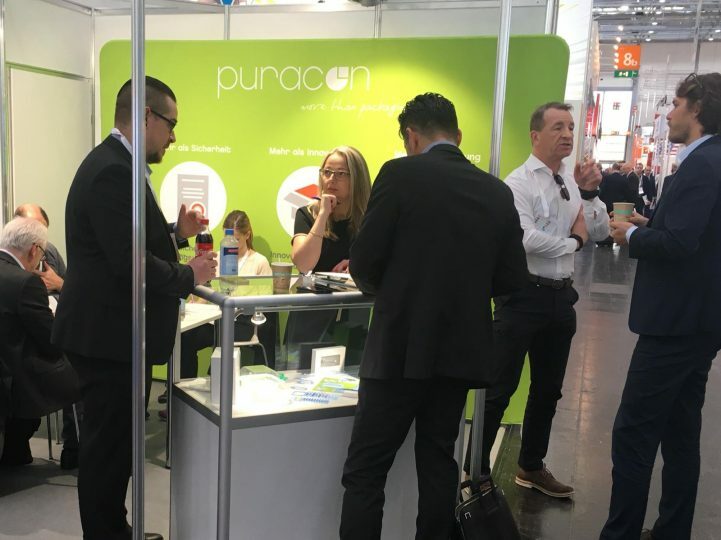 Compamed 2018 was once again a great success for us this year. 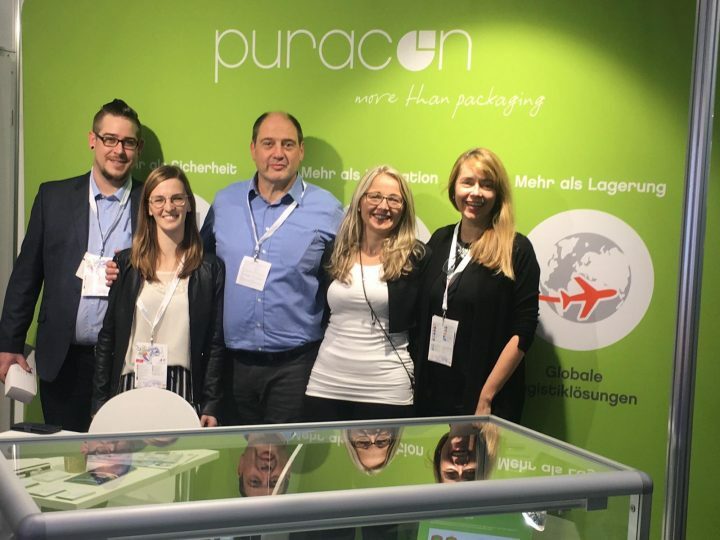 Our pre-validated packaging solutions, which lead to cost and time reductions in preparations for product approval, have once again met great interest. We would like to thank you for the numerous, interesting visits and the really great conversations!